On December 12, 2018, after a long and acrimonious debate with industry, Transport Canada published new Flight and Duty Time Regulations in Canada Gazette II. They come into force for airline operators on December 12, 2020; and for Air Taxi and Commuter operators on December 12, 2022. The Maximum Duty Day has been reduced to 13 hours – and only if it starts after 7am. Transport Canada has included new provisions for Fatigue Risk Management Systems (FRMS), which are intended to provide operators with a way to find relief from the prescriptive regulations – if they can prove that they are able to provide an alternative means of compliance that is not more fatiguing. The system is great, in theory. 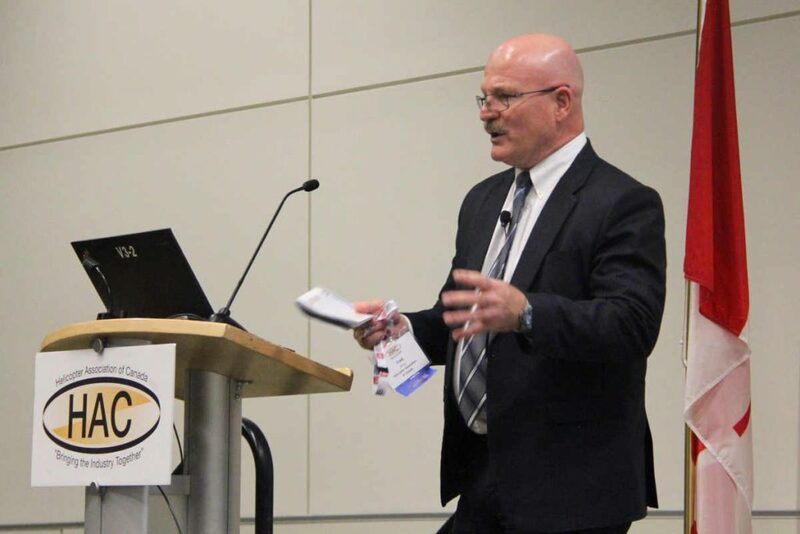 It remains to be seen whether Transport Canada can come up with standards for approving an FRMS that are scalable for the size and complexity of a small operator. Transport Canada has been working for more than 15 years to develop SMS regulations that are scalable for CAR 703 and CAR 704 operators, so HAC has some doubts. What’s more, let’s remember, part of the promise of SMS was that it was supposed to provide operators with some relief from the prescriptive regulations, where the operator is able to demonstrate an equivalent level of safety. The reality is, that even for airports, airlines and Air Navigation Service Providers (ANSPs), who are required to have an SMS, industry proposals for relief from the prescriptive rules are rarely approved. Where to, from here? HAC and others are not done attacking the new regulations. In some ways, they are more conservative than draft regulations published in Canada Gazette I on July 1 2017 – something that should not have occurred. How could industry have possibly commented on the impact of these changes, made during a phase of the regulatory process, where there is no opportunity for consultation? These changes affected validity of the Regulatory Impact Analysis Statement, which, we believe was seriously flawed the first time it was conducted. We also believe there are some segment-specific changes to the regulations which should occur in the form of exemptions, because some parts of the regulations are simply not supported by science. Fred Jones is CEO of the Helicopter Association of Canada.